Retired Army colonel and prostate cancer survivor Jim Williams and his wife, Lois. Featured in the Summer 2016 issue of Cancer Today, the AACR's consumer magazine, Jim counsels recently-diagnosed prostate cancer patients and works with nonprofits to increase cancer screening and improve cancer care for racial and ethnic minorities. Acute lymphoblastic leukemia survivor Luke Theodosiades (center) with his brothers. A featured survivor in the AACR Cancer Progress Report 2016, Luke received CAR T-cell therapy in May 2016 and a bone marrow transplant in August 2017, and he currently has no evidence of disease. AACR President (2016-2017) Nancy E. Davidson, MD. Dr. Davidson is Executive Director of Oncology at the Fred Hutch/University of Washington Cancer Consortium, Seattle, Washington. AACR President (2015-2016) José Baselga, MD, PhD, FAACR. Dr. Baselga is Physician-in-Chief at Memorial Sloan Kettering Cancer Center, New York, New York. Papillary thyroid cancer survivor Cherry Sloan-Medrano. Diagnosed with stage III papillary thyroid cancer in 2008, Cherry was treated successfully and now works to educate her community about cancer risk and prevention. Her story is featured in for Fall 2015 issue of Cancer Today. Former Vice President Joe Biden addressing the AACR Annual Meeting 2016. 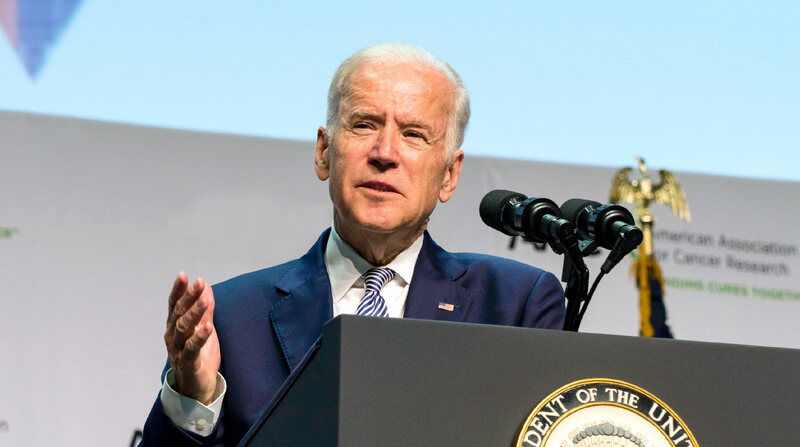 In late 2015, Vice President Biden called for a "cancer moonshot... a national commitment to end cancer as we know it." 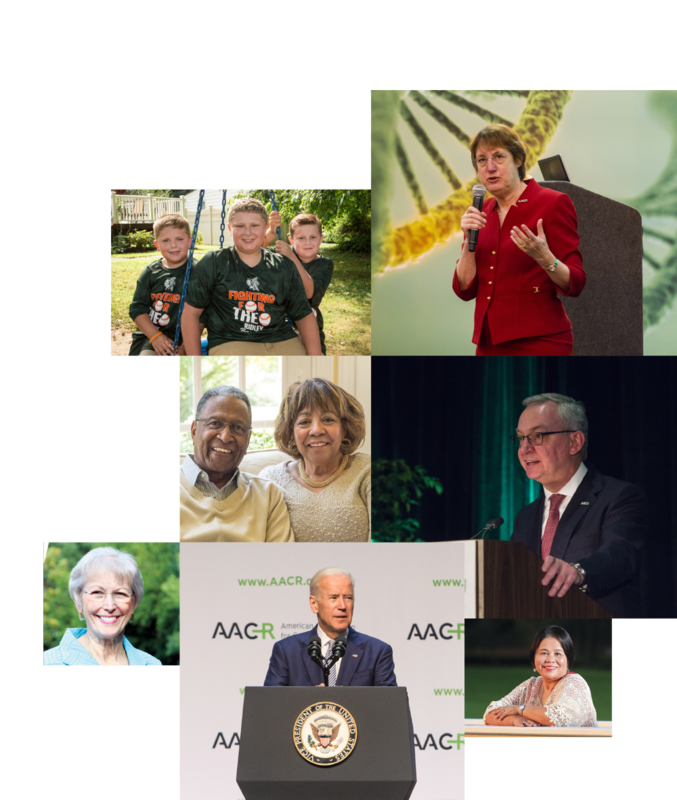 After President Obama appointed the vice president to lead the National Cancer Moonshot Initiative, AACR members and leaders worked in 2016 to shape and realize the vice president's vision. Leiomyosarcoma survivor Nancy McGuire. Diagnosed in 2009, Nancy has received a number of treatments over the past seven years, including one drug (trabectedin; Yondelis) that had just received FDA approval. Nancy is a featured survivor in the AACR Cancer Progress Report 2016. We are pleased to present the 2016 Annual Report of the American Association for Cancer Research (AACR). 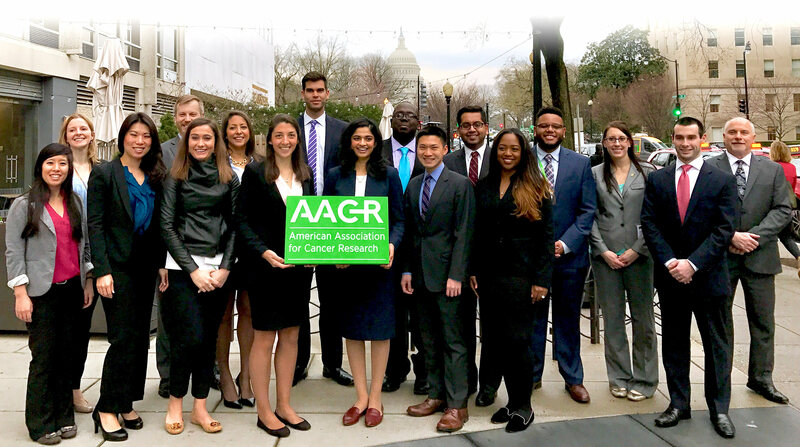 The report highlights the AACR’s steadfast progress during the past year in support of our mission: to prevent and cure cancer through research, education, communication, and collaboration. 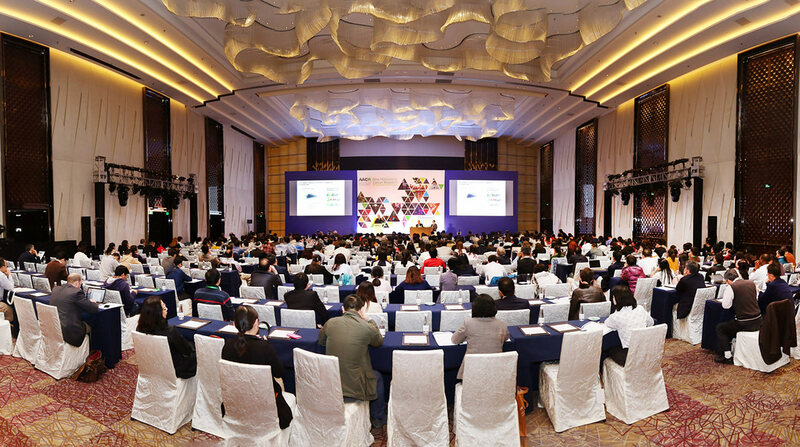 The theme of the AACR Annual Meeting 2016, “Delivering Cures through Cancer Science,” is also the theme of this report. 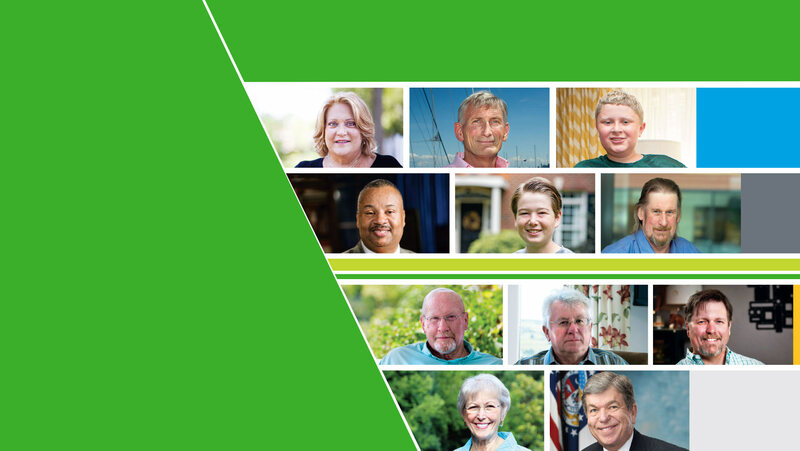 The report outlines all of the ways in which AACR programs and initiatives support the full spectrum of cancer research and focus the efforts of the entire cancer community on improving the lives of cancer patients. 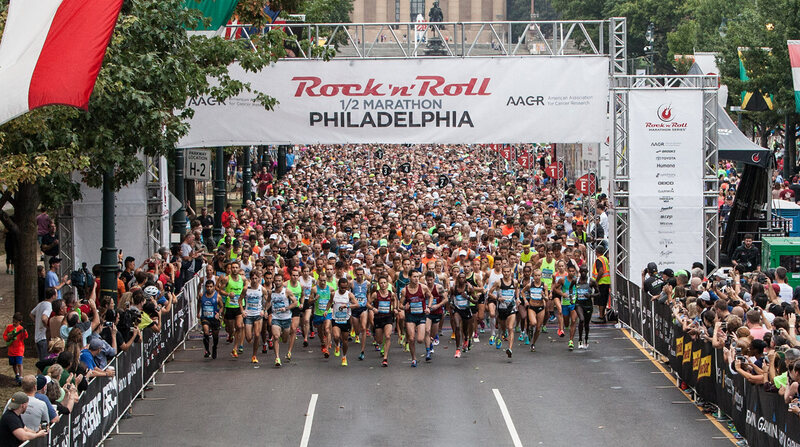 By any measure, 2016 was a spectacular year for the AACR. 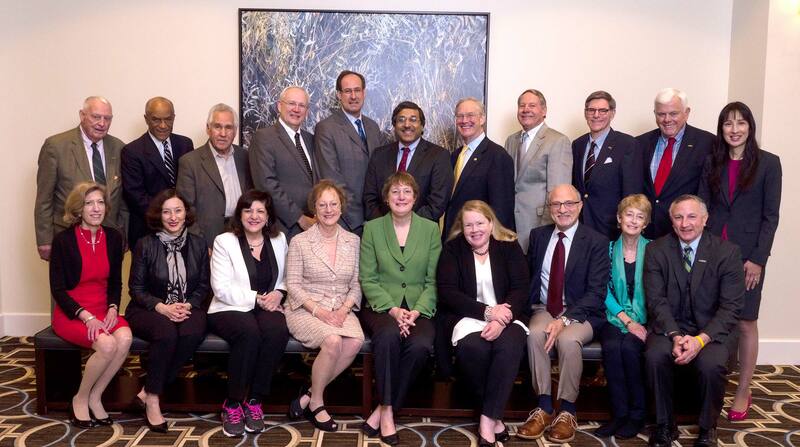 Throughout the year, leading AACR members provided thought leadership to Vice President Joe Biden’s National Cancer Moonshot Initiative. 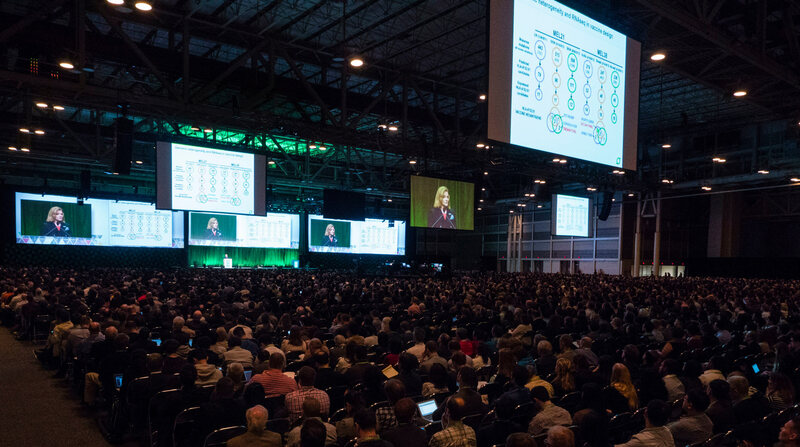 The AACR Annual Meeting 2016 was the largest ever, as more than 19,400 members of the cancer community gathered in New Orleans to share the latest advances across the full spectrum of cancer research. 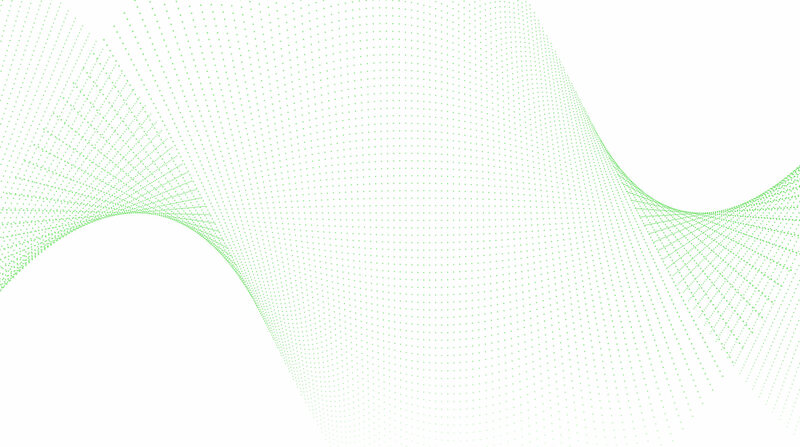 AACR Project GENIE delivered on its promise to catalyze clinical and translational cancer research through data sharing, making freely available one of the largest real-world cancer genomic data sets ever released. 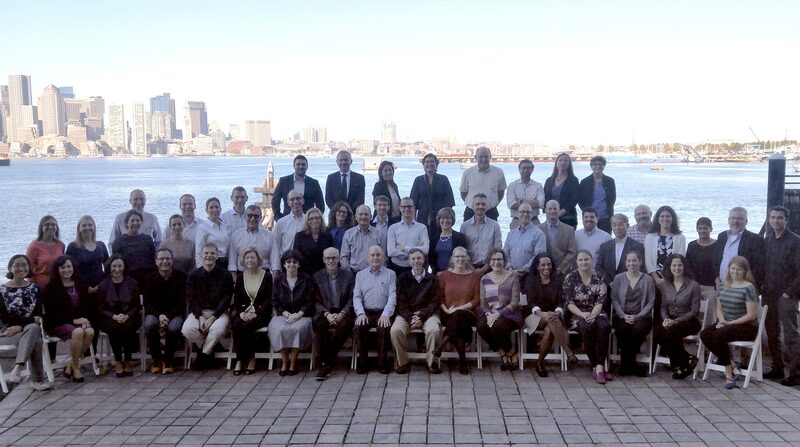 And AACR’s scientific publishing program celebrated 100 years of disseminating the most innovative cancer science. As we look back on a year of exciting progress against cancer, we thank the members of the cancer community who worked together with the AACR in pursuit of our mission. 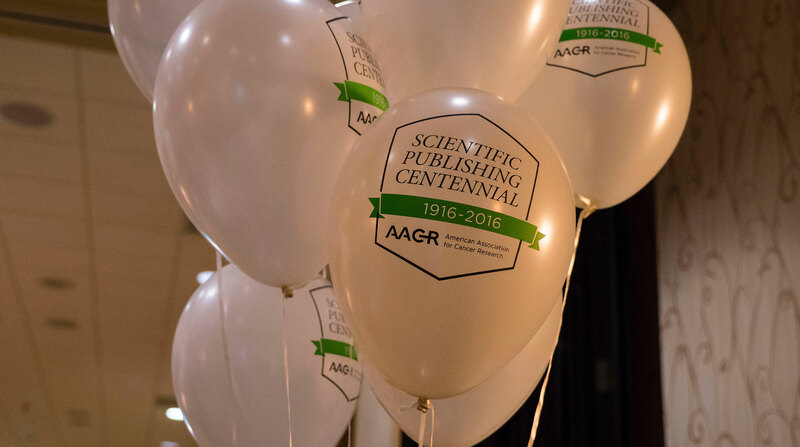 And as we prepare to celebrate the AACR’s 110th anniversary in 2017, we look forward to continuing these collaborations in the coming year and beyond. We are driving progress against cancer. We are realizing the promise of research. 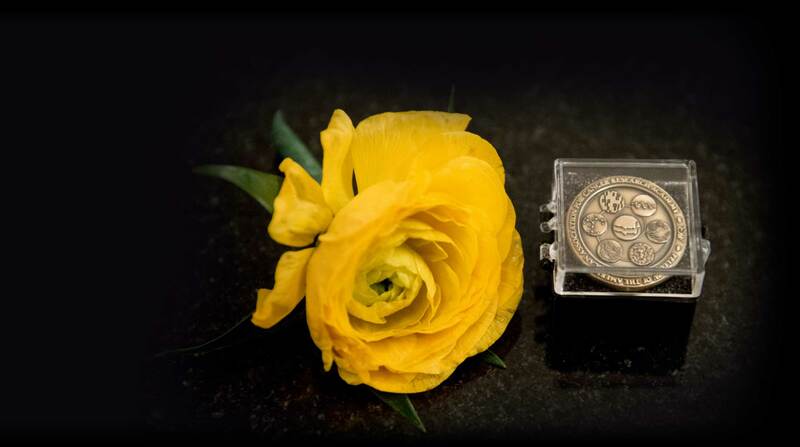 We are delivering cures through cancer science. 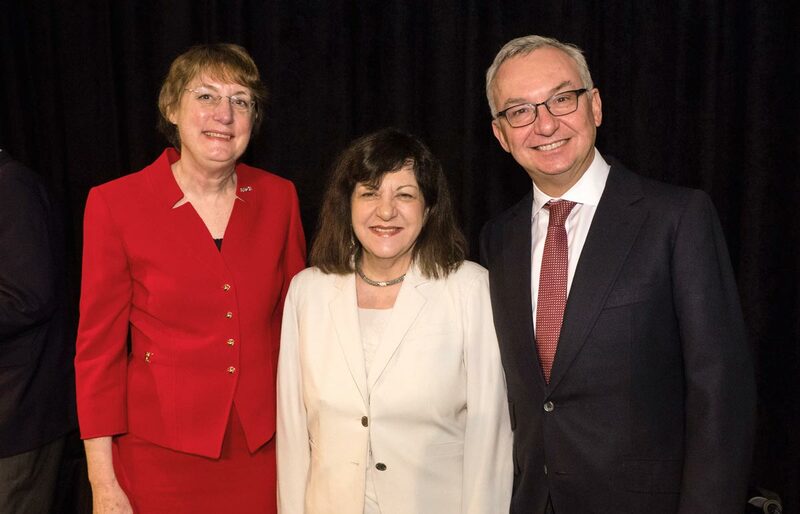 Left to right: Nancy E. Davidson, MD; Margaret Foti, PhD, MD (hc); José Baselga, MD, PhD, FAACR. 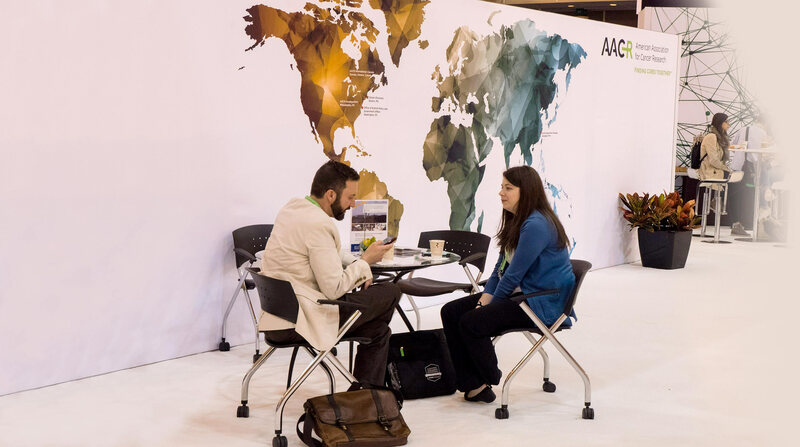 The mission of the American Association for Cancer Research (AACR) is to prevent and cure cancer through research, education, communication, and collaboration. 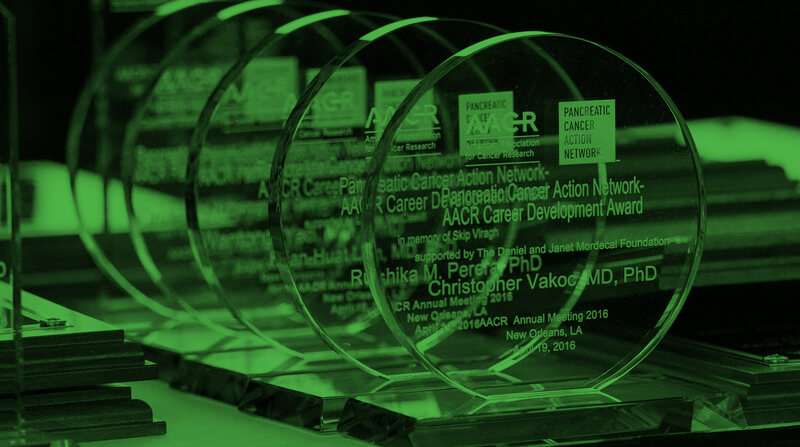 Through its programs and services, the AACR fosters research in cancer and related biomedical science; accelerates the dissemination of new research findings among scientists and others dedicated to the conquest of cancer; promotes science education and training; and advances the understanding of cancer etiology, prevention, diagnosis, and treatment throughout the world. 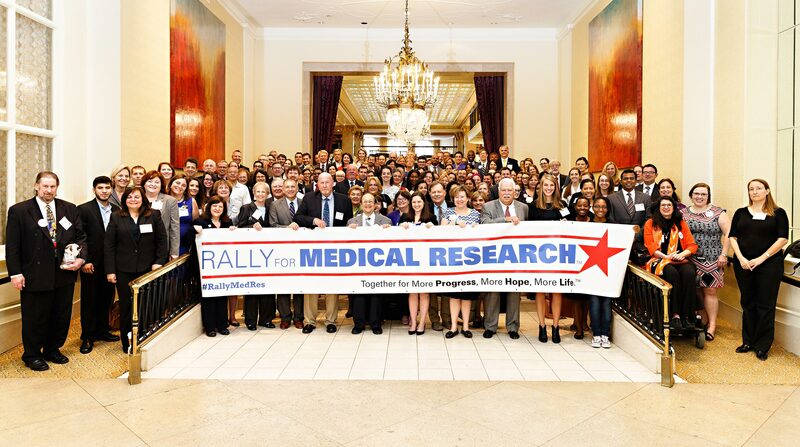 Our vision: to be the catalyst for cures and prevention through cancer science.